C&O Grain is situated on the CSX railway running through Wyandot County. We run an efficient operation thanks to our storage capacity and dedicated team. We service many long-time growers in our community whom we treat like family -- whether they are or not. In 2016, we partnered with a local construction company to build a new office. Stop by to see us. We promise you'll be greeted with a smiling face and a can-do attitude. 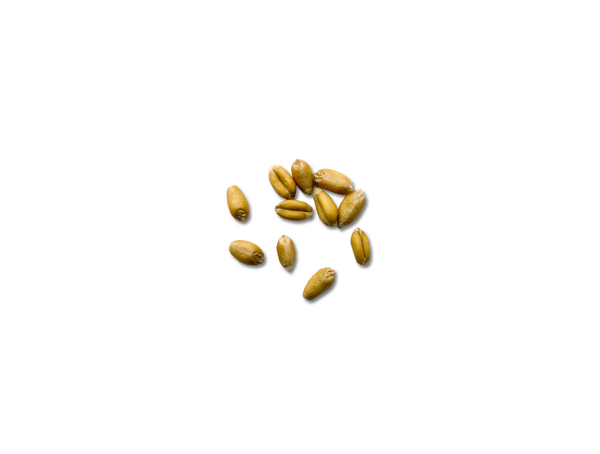 Grain is what we do, and we do it well.